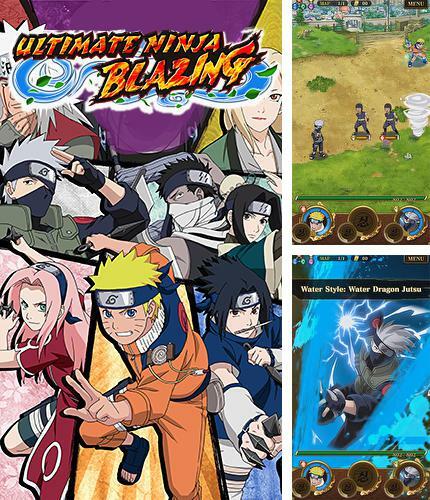 Get now the most popular Anime Android games on the planet. 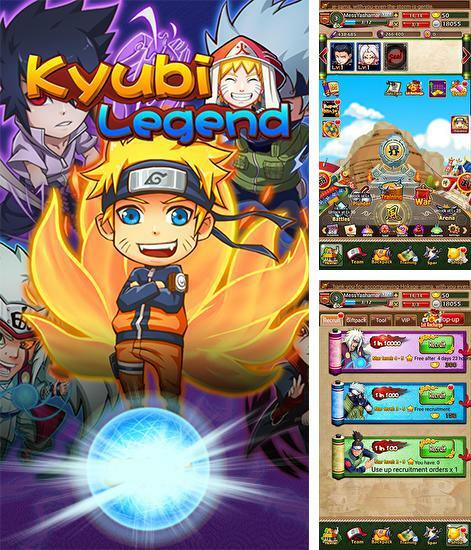 Download Apk of top Anime games and Apps for Android phones and tablets without any payments. 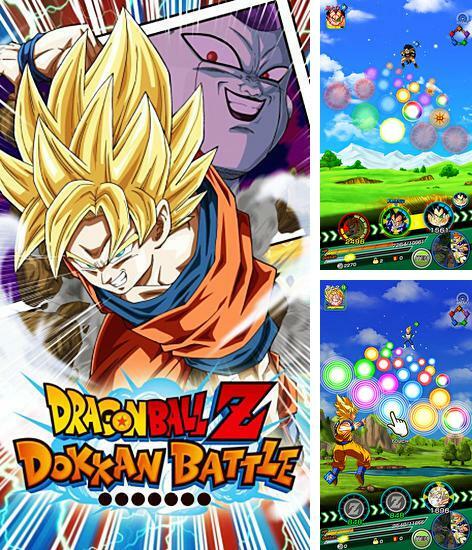 Dragon ball Z: Dokkan battle - make a team of heroes and fight numerous enemies. 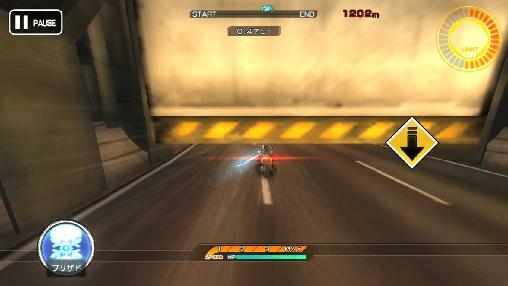 Tap colored spheres appearing on the screen in order to gain energy. 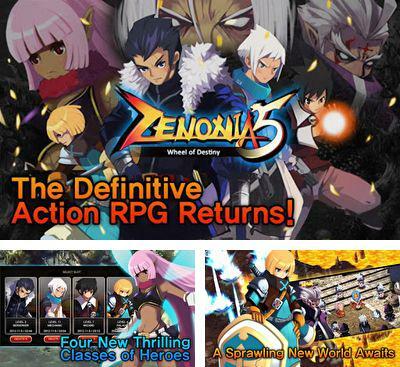 ZENONIA 5 is an excellent Action RPG! There was a great war, having the aim to restore peace and harmony for humanity; but greed and selfishness broke people's hearts over the years. The rich elite became exploiting the poor and a great kingdom of darkness began. 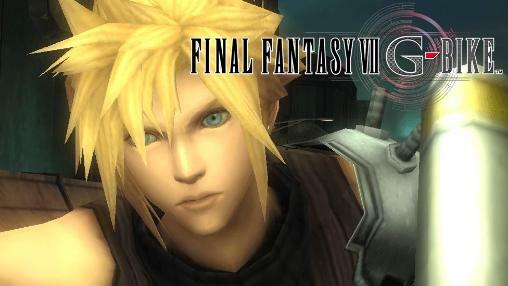 Besides, monsters and demons inundated the world and tormented ordinary people. 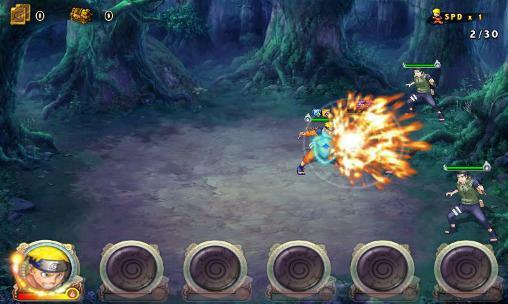 In the game you will have an opportunity to select one of characters: Berserker, Mechanic, Mage and Paladin. 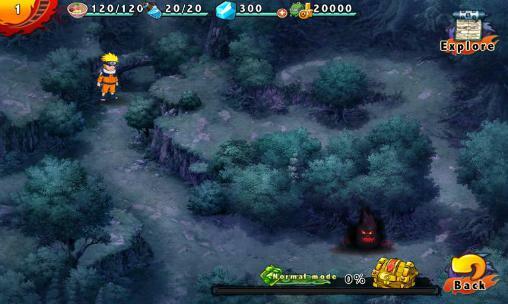 Every character is good enough in his own way and has his unique skills, thanks to which he can cope with evil spirits, and become the only hope for salvation of the exhausted people. 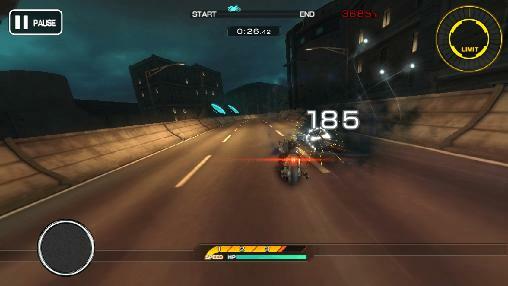 In the game you will fight with the most various monsters, gain experience, earn money, and reveal mysteries. You have to upgrade your character and his weapons. 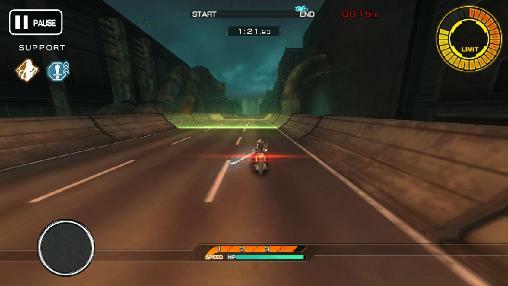 Pay more attention to the game's peculiarities, weapon characteristics and a variety of game objects in particular. 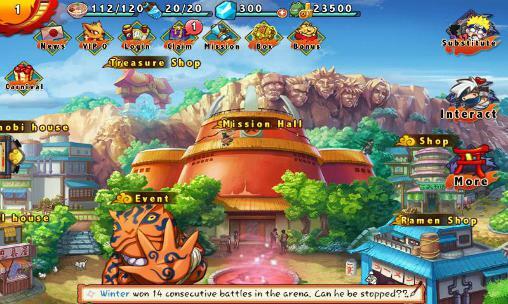 In addition to exciting gameplay you will also have the opportunity to participate in battles against real opponents in ZENONIA 5. The game graphic is perfectly executed. 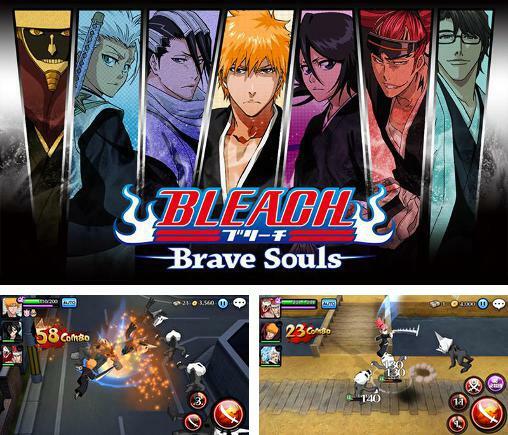 Bleach: Brave souls - guide heroes through many absorbing battles with dark creatures. 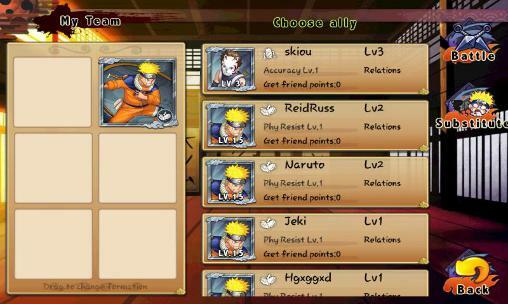 Use combos and unique abilities of your heroes. 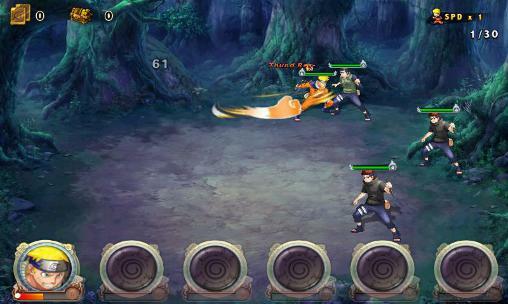 Naruto shippuden: Ultimate ninja blazing - gather a team of strong ninja having unique abilities and skills. 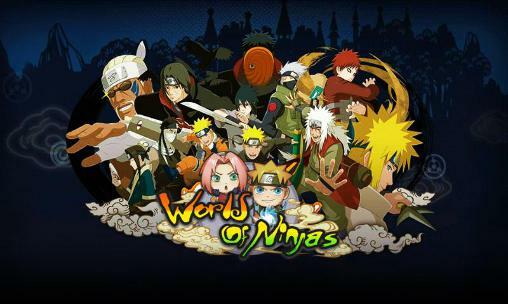 Fight enemy ninja! 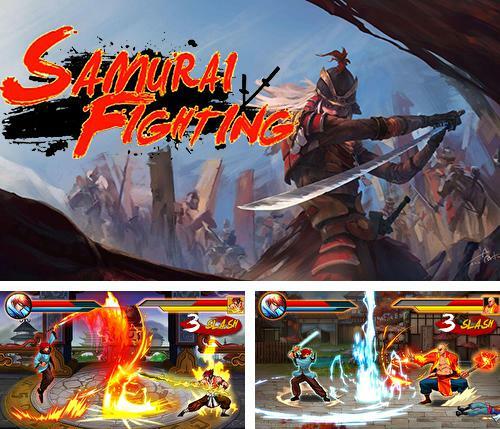 Samurai fighting: Shin spirit - take a young sword master through numerous battles against demons, spirits and other strong opponents. 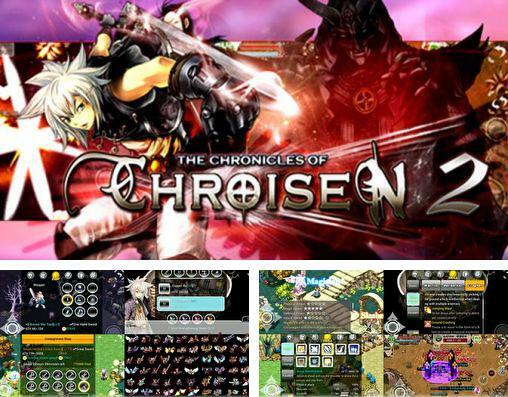 The chronicles of Chroisen 2 - go searching for adventure in a fantastic world with gods and dungeons full of monsters. 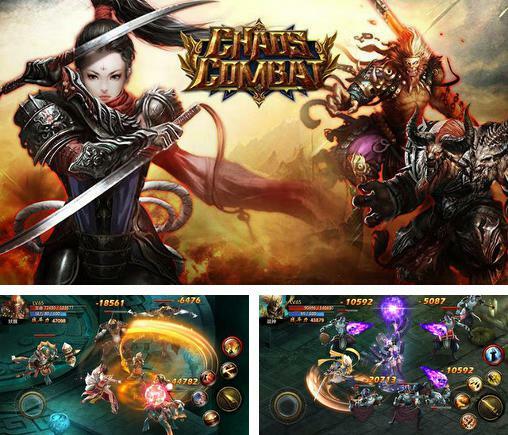 Chaos combat - control your character and guide it through many battles with horrible monsters and powerful bosses. Improve and develop your hero. 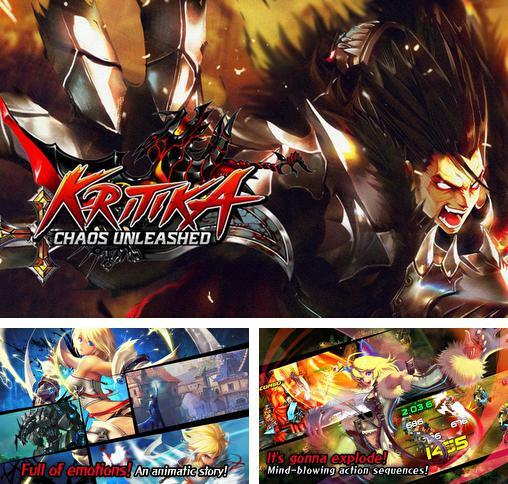 Kritika: Chaos unleashed - choose a character you like and fight monsters and other players. 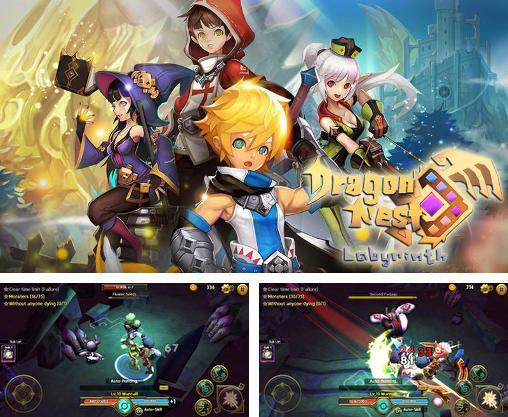 Use different skills and weapons, upgrade the gear and level up your character.